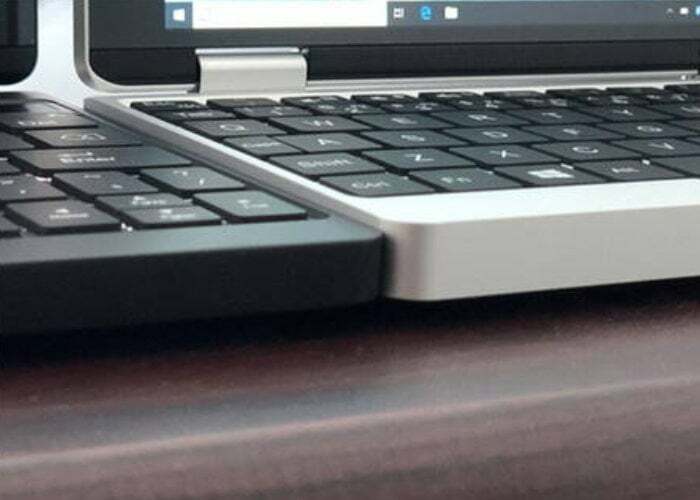 The post One Mix 3 convertible laptop teased appeared first on Geeky Gadgets. 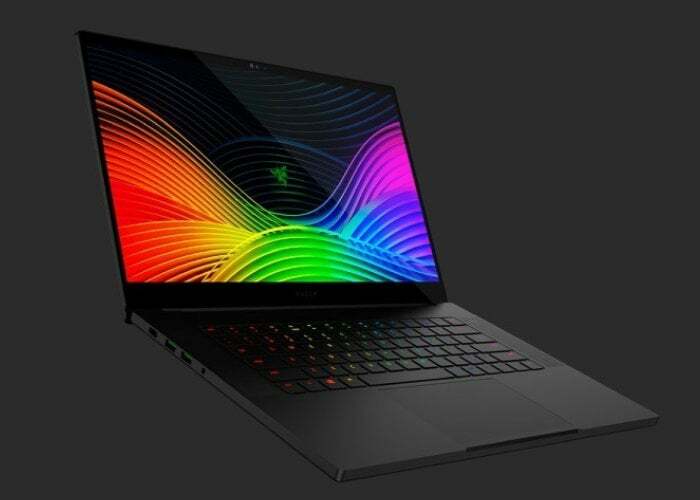 The post Razer Blade Pro 17 flagship gaming laptop from $2,499 appeared first on Geeky Gadgets. 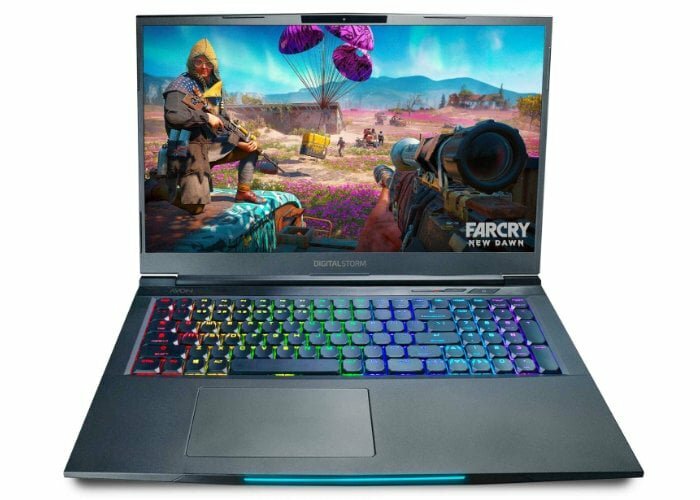 The post Digital Storm Avon gaming laptop now features 9th Gen Intel Core mobile CPU appeared first on Geeky Gadgets. 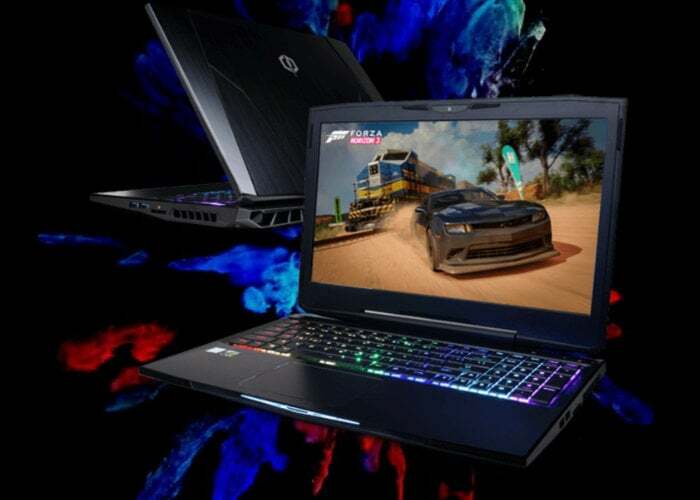 The post Powerful CyberPowerPC Tracer III gaming laptops from $999 appeared first on Geeky Gadgets. 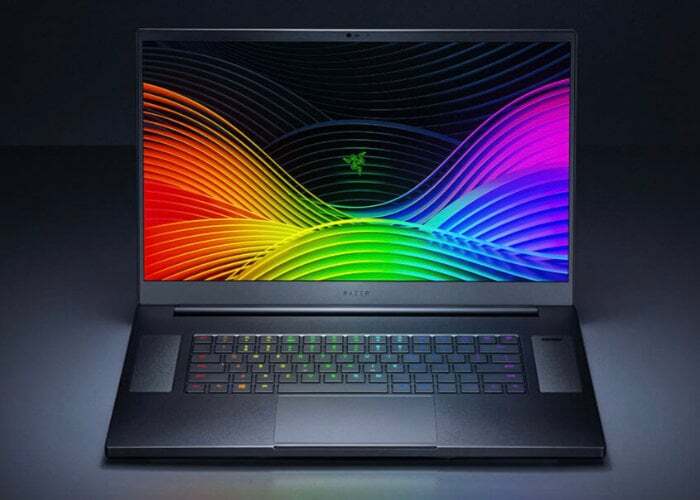 The post Razer Blade 15 gaming laptop updated with i7-9750H CPU and 240Hz display appeared first on Geeky Gadgets. 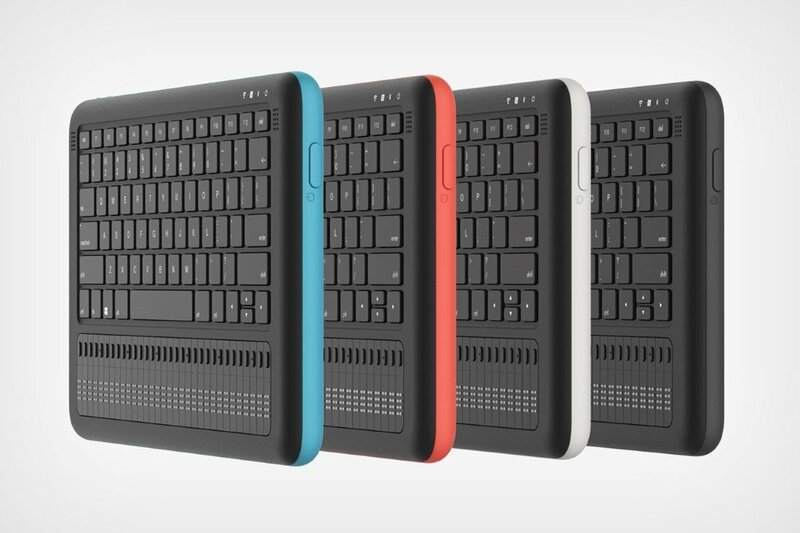 The minute I say the words All-In-One PC, what do you think of? A screen, right? 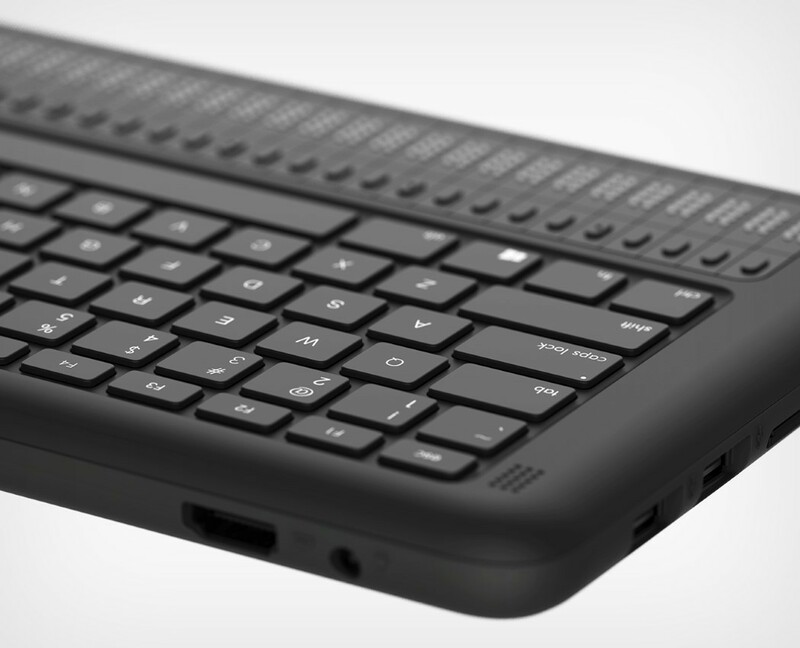 An iMac-esque display that houses a CPU within it, and all you need is a keyboard and a mouse. The caveat with that setup, however, is that a display is literally the last thing a visually impaired person needs. The Braille-book, designed around this unique yet existing problem, merely shifts all the electronics into a keyboard. 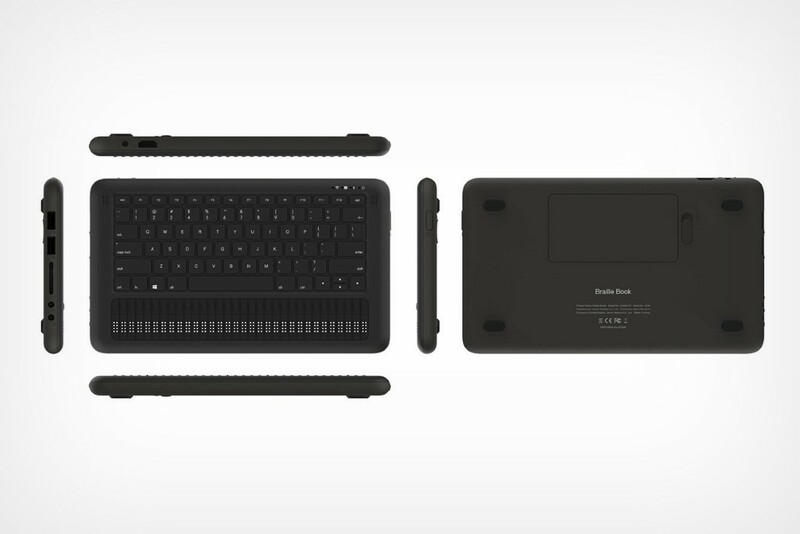 The Braille-book is an all-in-one PC that’s designed to be housed within the keyboard, and can easily be hooked to a monitor and a mouse. 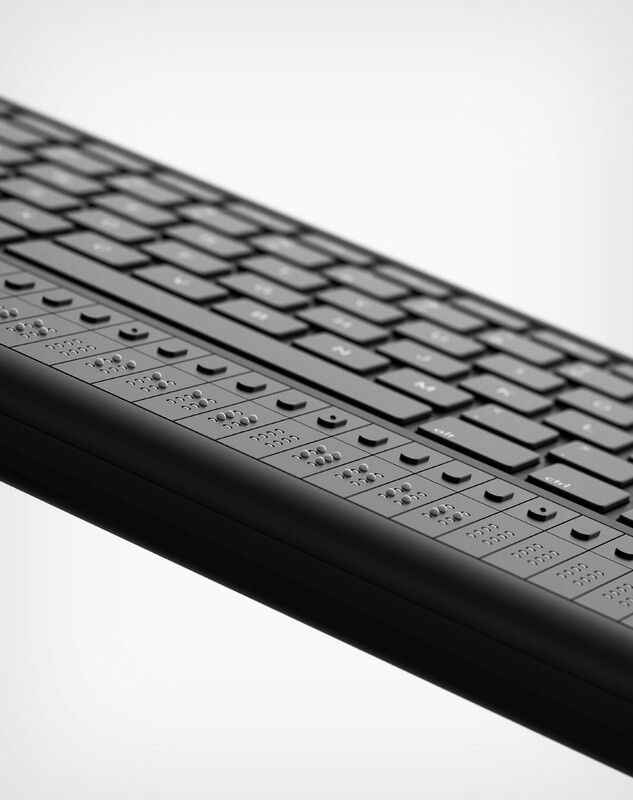 The monitor, keyboard, and mouse are completely essential to the computing experience, and the Braille-book just simply changes which device takes the center-stage. 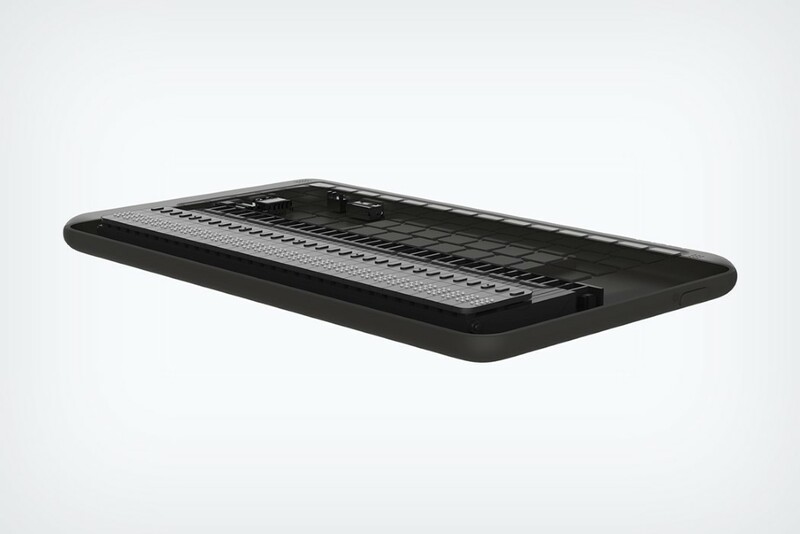 The keyboard comes with ports that let you hook all the peripherals you need to it, and even packs a dynamic braille display along its base, with keys to match. Since the visually impaired constantly need to touch and feel their way around a keyboard surface to know which keys they have their fingers on, the Braille-book packs an easy alternative. 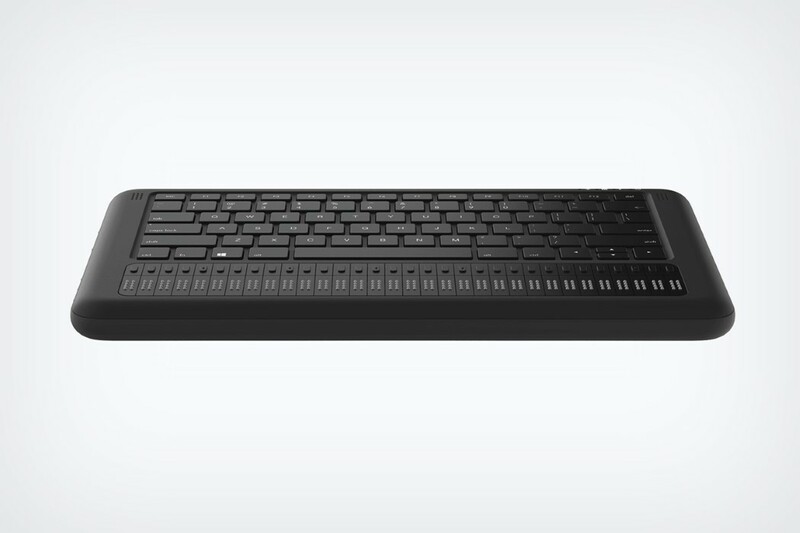 The braille display at the base shifts and changes based on your typing needs, switching between alphabetical to numeric, and above it lie a row of keys that correspond to each braille unit. The user runs their finger along the dynamic braille display and when they find the right character, they press the key above it. 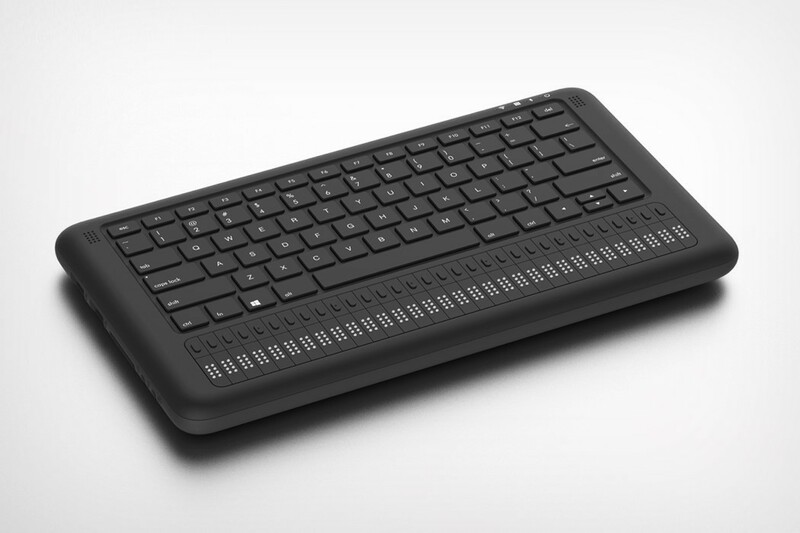 The Braille-book even packs its own in-built speakers that improve accessibility by providing audio feedback to the user as they use the computer. 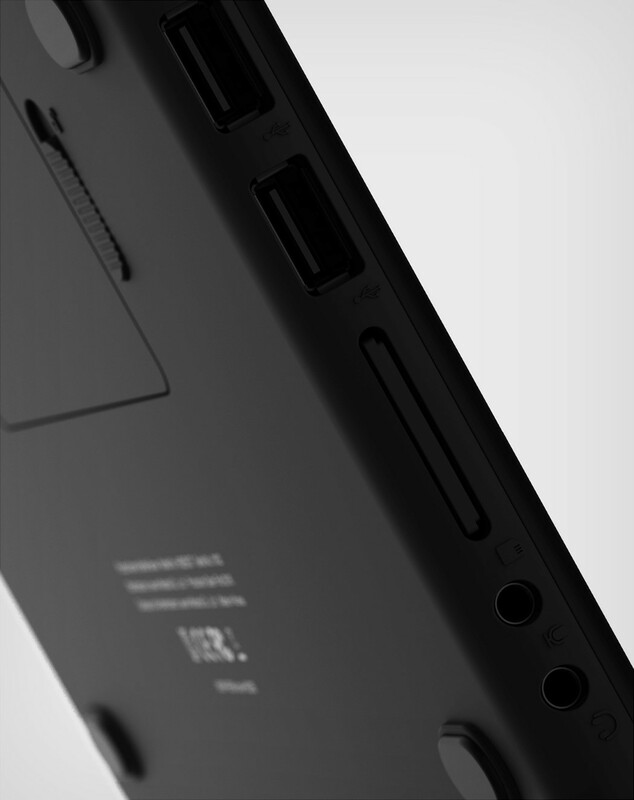 Alternatively, right beside the HDMI port (for a display, if you do need one) is a headphone jack that lets you hook up headphones to the all-in-one PC for a more personal, private browsing experience. Computers, for the longest time, have developed more around the visual sense than any other sense. The Braille-book corrects that imbalance. 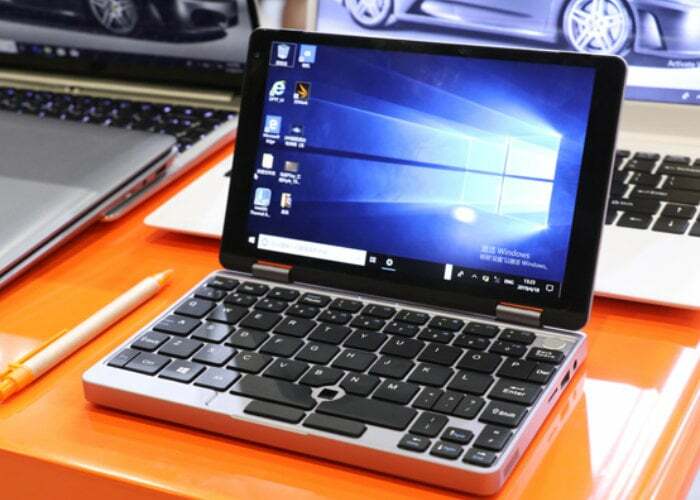 The post Chuwi Minibook mini laptop launching soon appeared first on Geeky Gadgets. 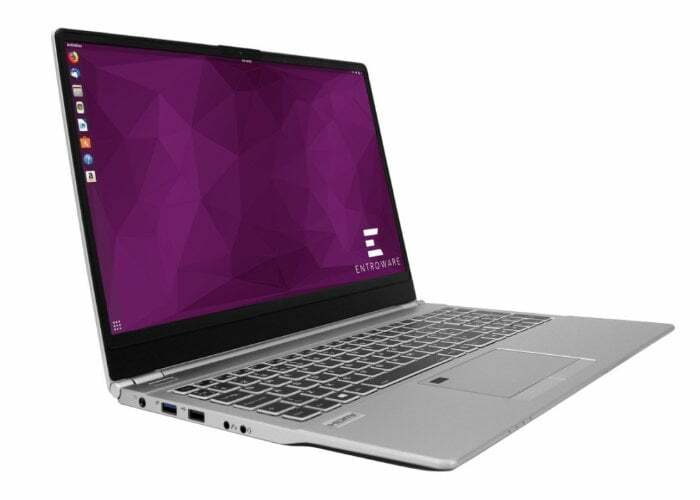 The post Entroware Linux laptops introduced with NVIDIA TRX and 9th Gen Intel CPUs appeared first on Geeky Gadgets.